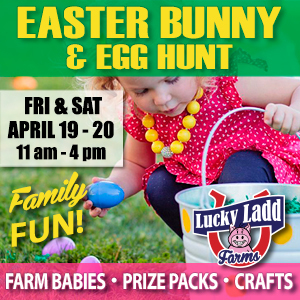 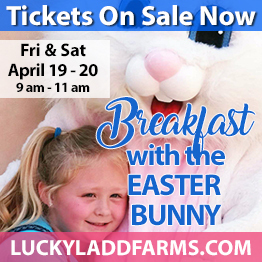 Put some spring in your step during a breakfast with the Easter Bunny, enjoy a Spring Festival, & Easter Egg hunt at Lucky Ladd Farms. Legacy Mission Village Journey Refugee Youth Services Program helps mentor & tutor legal refugee high school students. 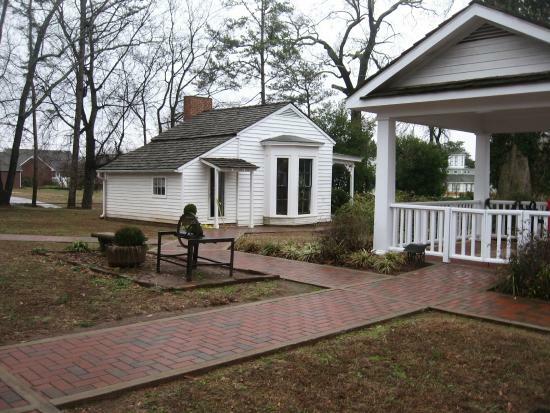 Participants will enjoy a guided tour of Helen Keller’s home that was built in 1820. 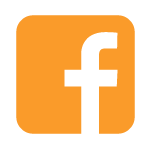 KRP teachers help prepare children and their parents to enroll in local schools by reducing the culture and readiness gap that exists between refugee children and their American peers. 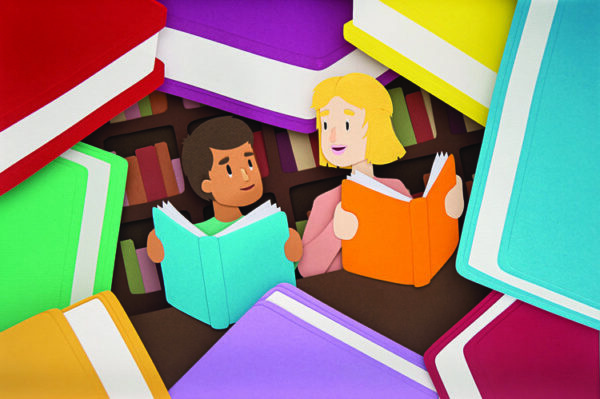 This inspirational, theatrical biography proves that reading and respect can make anything possible. 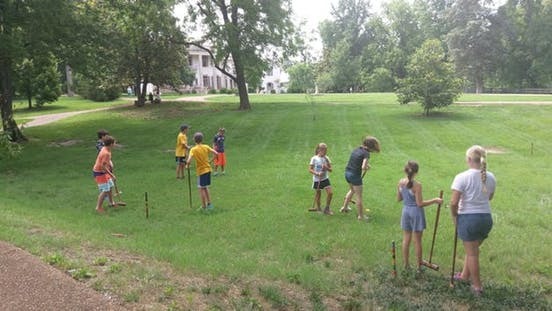 Field Trip: Epic May Homeschool Nerf War! 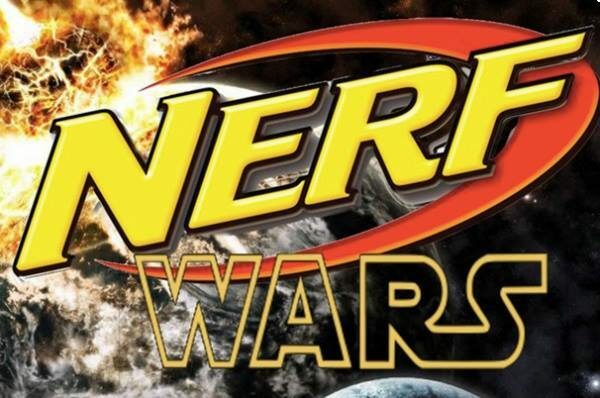 Come be a part of the last epic Homeschool Nerf War of this school year!